Also, one more news. 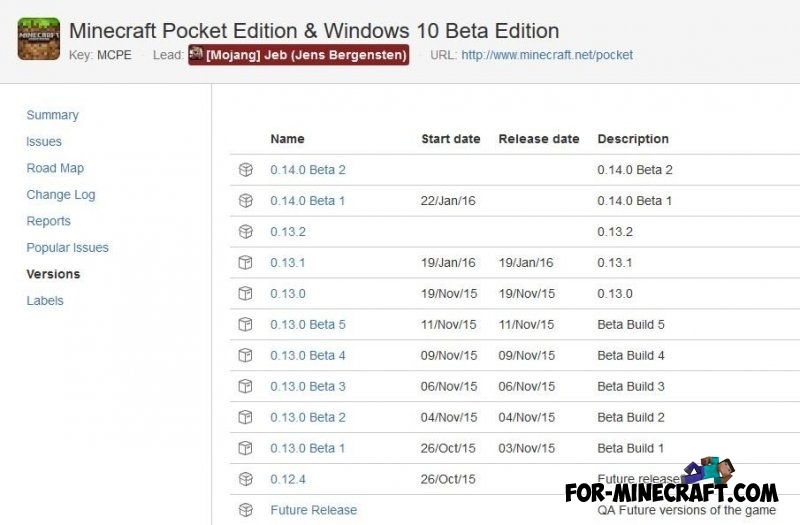 Was recently added information about the start date - January 22, 2016 (official Windows 10 and Pocket Edition bugs tracker). Why the 0.14.0 is not available if they says its gona be in 22,January,2016? Their estimated release date is always pretty far off. No they said that the update is coming this week.